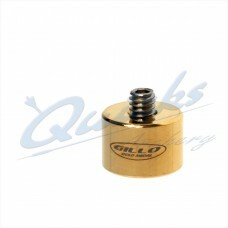 Gillo GSX Weight Kit Weight kit for the GS8 stabiliser system from Gillo Features 24k Gold..
Gillo GSX Weight Kit Weight kit for the GS8 stabiliser system from Gillo Features Four weights.. 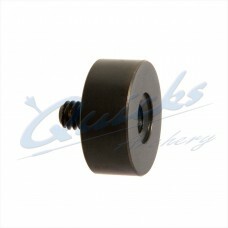 Spare Mid weight to fit on most stabilisers 19mm diameter 1/4" thread 26g.. 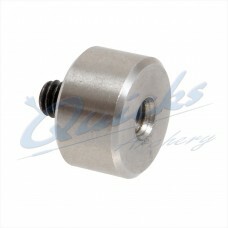 Spare Mid weight to fit on most stabilisers 19mm diameter 1/4" thread 45g.. 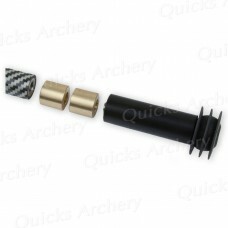 Weights specifically designed for bare bow shooting 5/16" Male threads 190g Three weight.. 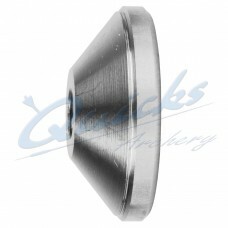 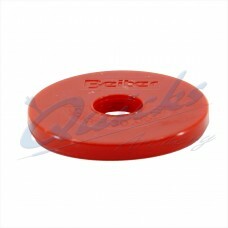 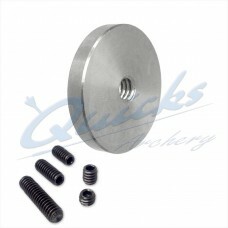 Weights specifically designed for bare bow shooting 5/16" Male threads 250g Three weight.. 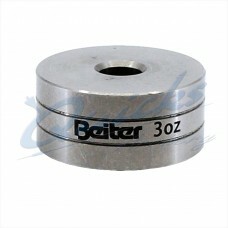 Weights specifically designed for bare bow shooting 5/16" Male threads 350g Three weight.. 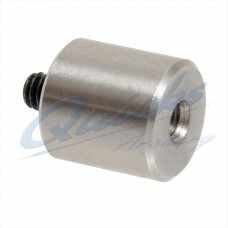 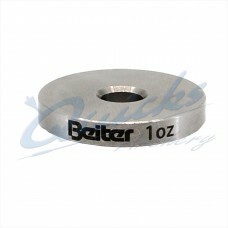 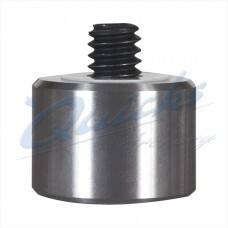 Stainless steel 2 oz base weight for Contour stabiliser, 5/16 inch threaded. 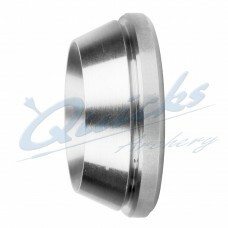 Stainless steel 1 oz mid weight for Contour and Z Flex models, 5/16 inch threaded. 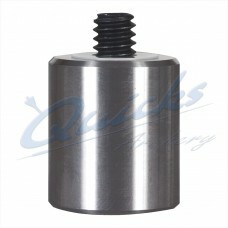 Stainless steel 2oz mid weight for Contour and Z Flex models, 5/16 inch threaded. 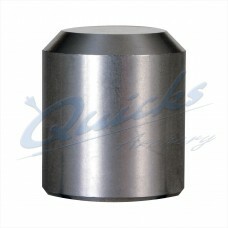 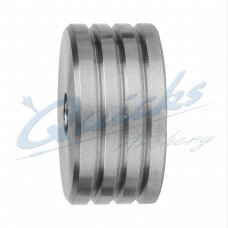 Stainless steel 4oz mid weight for Contour and Z Flex models, 5/16 inch threaded. 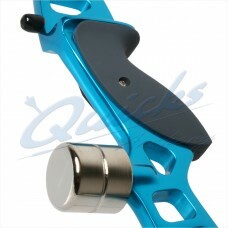 Modular system weight to fit most Longrods and Twins. 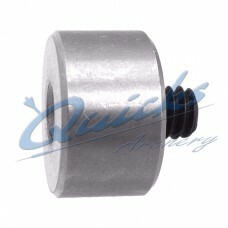 1/4 inch threaded. 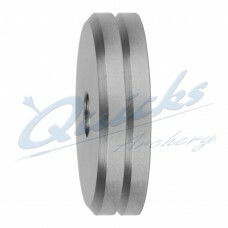 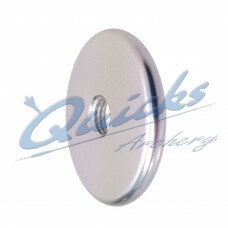 Stainless steel 2 oz mid weight for Z Flex model, 5/16 inch threaded. 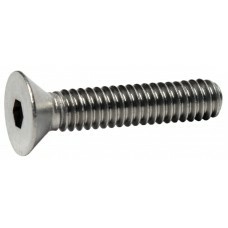 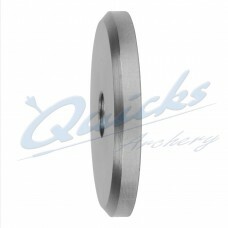 1 oz weight 1 1/4 inch - 32mm Diameter 1/4 thread Supplied with various length allen screws to..